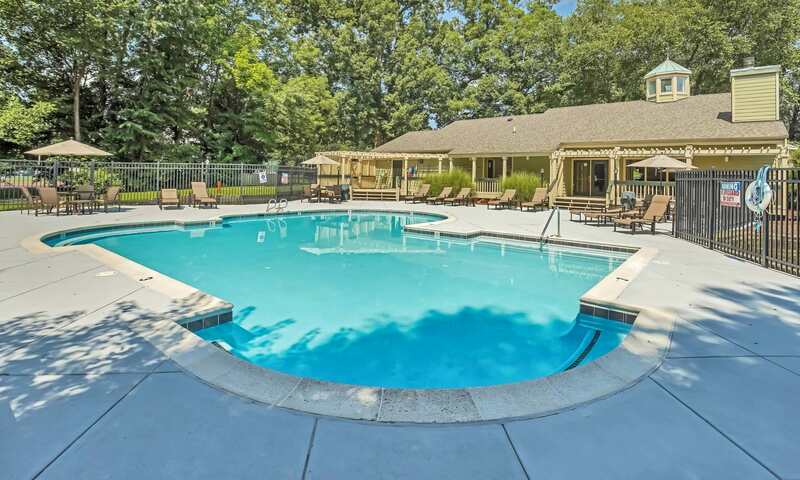 Set in a tree-lined neighborhood in the lovely village of Midlothian, VA, Hunter's Chase Apartments offers tranquil and affordable apartment living just 22 minutes from downtown Richmond. 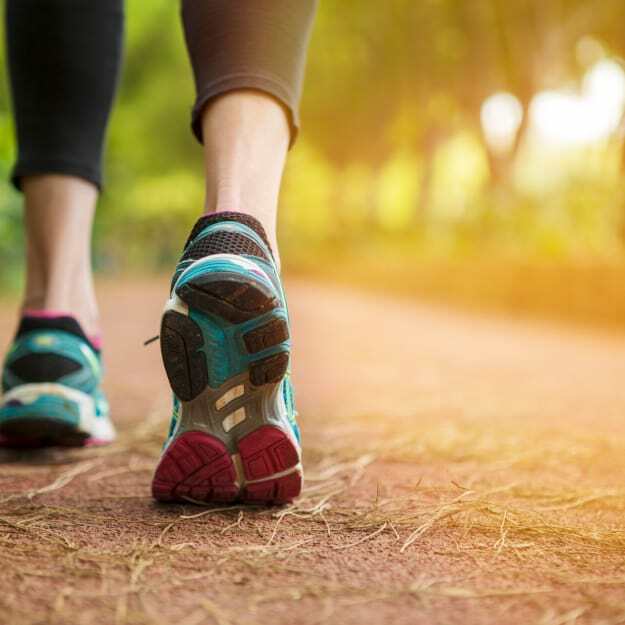 Live within walking distance of convenient shopping at Commonwealth Center and the Village at Swift Creek, and minutes away from the natural splendor and family fun of Pocahontas State Park. 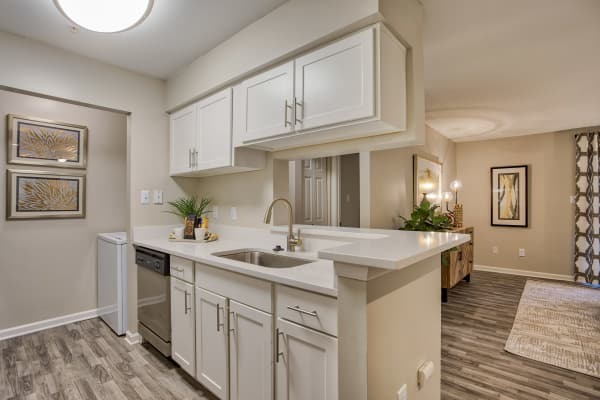 Spacious one, two, and three bedroom apartments are rich in stylish and practical details, such as an inviting fireplace, available stainless-steel kitchen appliances, and convenient in-home washer and dryer. 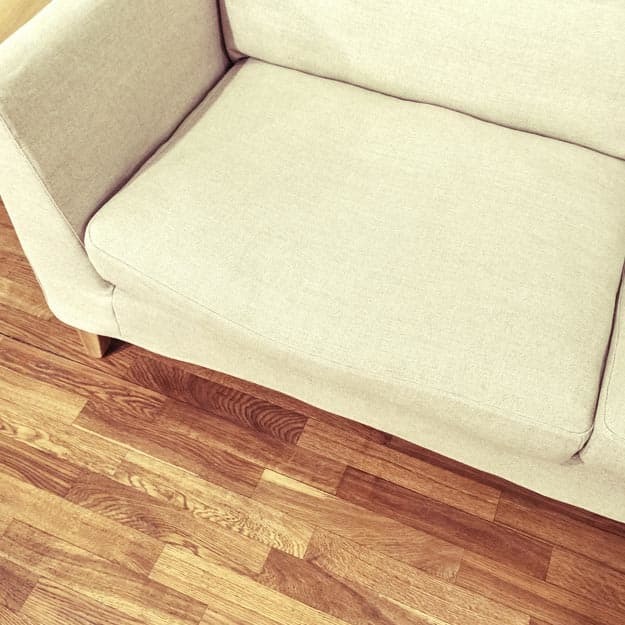 Pet-friendly apartments are ready to welcome you home with central air conditioning and heat, plus plenty of interior storage. Historic Midlothian began its history as a coal town and has transitioned and grown into an exciting and thoughtful community that’s proud of its heritage and eager to maintain its high quality of life. Exceptional local schools and educational institutions include Swift Creek Academy of the Performing Arts, John Tyler Community College, and the Lifelong Learning Institute. Spectacular fishing and outdoor adventure is moments from your door at Hunter’s Chase at Swift Creek Reservoir, home to The Boathouse at Sunday Park and the Sunday Park Pavilion. Take your fresh pick of groceries at Kroger, ALDI, or The Fresh Market. Or skip the meal prep for a night and enjoy the brisket at Flyin’ Pig or the calamari fritti at Dolce Vita. 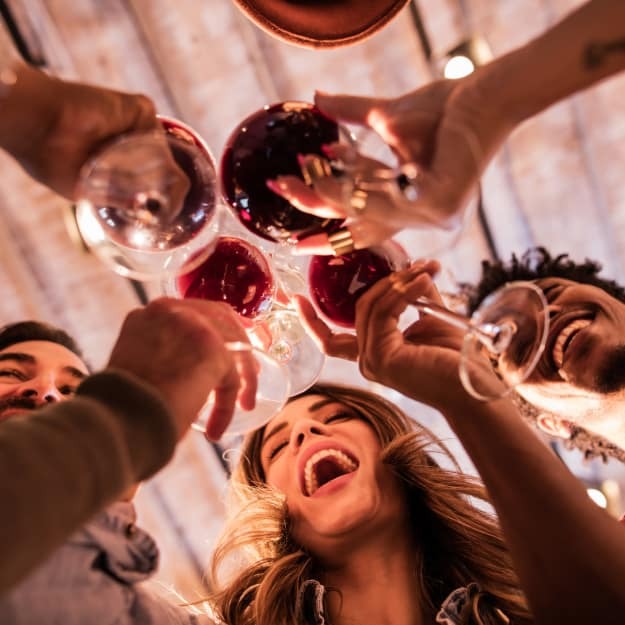 The living is good at Hunter's Chase Apartments in Midlothian, VA.
Visit our Neighborhood page to learn more about life in the village, then come see us for the grand tour. One, two, and three bedroom floor plans at Hunter’s Chase offer the space you need and the features you want. Enjoy abundant natural light as well as generously sized living areas and bedrooms. Stay organized with large walk-in closets and extra storage. Central heat and air conditioning keep it cozy for you and your pets. Our friendly community welcomes you home with amenities including a beautiful swimming pool and sundeck, fun playground, and shaded picnic and BBQ areas. Our resident clubhouse is home to a fully equipped 24-hour fitness center, elegant gathering space, and secure package lockers. 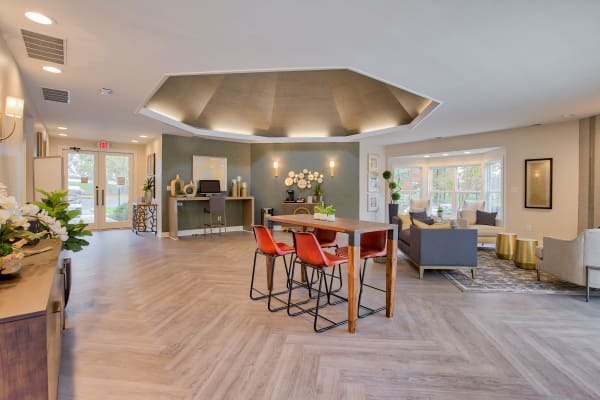 Scroll through our photo gallery and take a virtual stroll through the tree-lined grounds at Hunter's Chase Apartments in Midlothian, VA. Check out the well-appointed clubhouse and pool and peek into one, two, and three bedroom interiors, bright with natural light and smart design. Put yourself in the picture. Contact us to schedule a tour of your favorite spacious and contemporary floor plan at Hunter's Chase Apartments today.